Cautioning against the overwhelming nature of evidentiary material in such pleadings, the court stated that factors of each case must be considered, and accusations and allegations must be viewed in the context in which they were made. 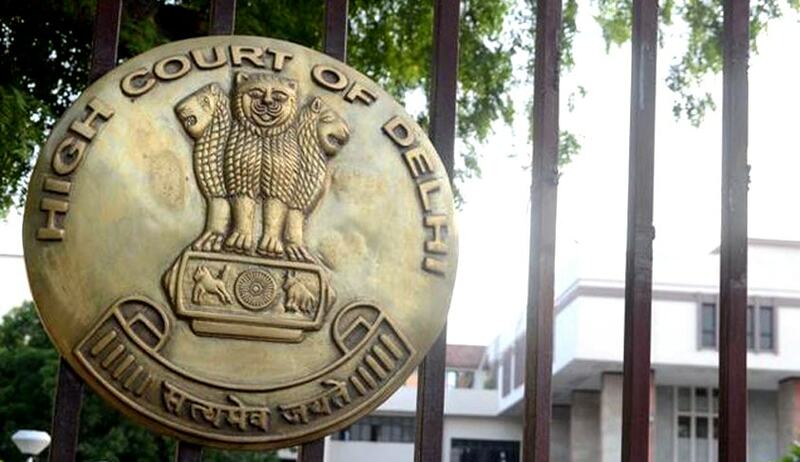 Pointing out that divorce petitions are mostly rigged with exaggerated allegations against the spouse, the Delhi High Court on Friday held that ‘the process of judicial decision-making in matrimonial affairs is riddled with complications’. While delivering judgement in a divorce case, Justice Pradeep Nandrajog stressed on the problems in adjudicating marital disputes as one is faced with vagueness of emotions and subjective appreciation of life situations vis-a-vis logic and reason of law. While considering the facts of the case, the judge noted that divorce petitions are mostly rigged with exaggerated allegations painting the spouse black. Cautioning against the overwhelming nature of evidentiary material in such pleadings, he stated that factors of each case must be considered, and accusations and allegations must be viewed in the context in which they were made. As per the case details, Rajdeep Kaur and Gurmeet Singh tied the knot on November 19 after a year and half of courtship and were blessed with a son on September 27, 2007. After intervening incidents narrated by the parties, Rajdeep left her matrimonial house and moved to her father’s place on April 6, 2008, with her son. Gurmeet sought dissolution of the marriage on grounds of cruelty and desertion by filing a petition under Section 13(ia) and Section 13(ib) of the Hindu Marriage Act, 1955. The High Court bench comprising Justice Pradeep Nandrajog and Justice Pratibha Rani held that there were inherent contradictions in the allegations levied by the respondent over his wife, which were overlooked by the Family Court. Allegations regarding his wife of apparent aversion towards motherhood and her child on one hand and not letting him meet his son on allegations of witchcraft on the other hand could not be conceived of together, the court observed. It also dismissed the appeal that Gurmeet had to undergo physical and mental humiliation when his wife got him arrested on a false pretext of beating her under the influence of alcohol. Several other instances of alleged verbal abuse and disaffection shown towards his family could not be substantiated with evidence and were set aside on the basis of practical improbability. According to the court, Gurmeet’s confession that he was under depression and was also advised medication for the same, which he stopped owing to fear of dependency, was the real cause of the problem. Pronouncing the case in favour of Rajdeep, the court held that ‘Rajdeep’s desire to live with her husband has been established through her testimony and admissions made by Gurmeet. Provided Gurmeet takes anti-depression medicines, which would inhibit his violent behavior, leads us to hold that though as a matter of fact Rajdeep left the matrimonial house but it was without any animus to withdraw from the consortium and the fact of desertion, being the result of the conduct of Gurmeet, would be in law a case of constructive desertion’. The inherent paradox in matrimonial cases, as observed in the case above, has been rightly highlighted by the Delhi High Court. The court also added that distinction between ordinary wear and tear of marriage vis-a-vis grave and weighty conduct so as to make cohabitation virtually unbearable has to be kept in mind while analysing facts of the matter.